Almost everyone has heard of zombies, but does anyone actually know how to survive them? We do! Here at the Zombies Playground, we offer a broad selection if items to help you Survive A Zombie, ranging from gas masks to survival equipment, all the way to camp gear. But even with the right equipment, surviving a zombie can be tough. And how, exactly, do you know what you'll need from this category? It all depends on your situation. 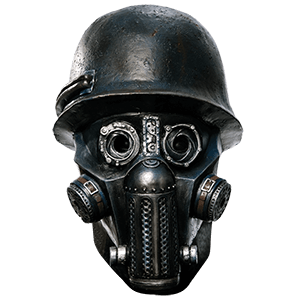 When would you need gas mask? Obviously, any time that you suspect airborne contaminants to be a hazard, you'll want to pack along a gas mask. 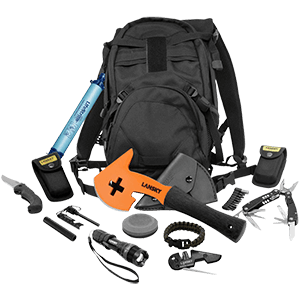 Survival gear is a broader spectrum, although any time you plan on leaving the safety of your city to survive a zombie attack, you should always consider taking survival gear like bedrolls, sleeping bags, first aid kits, and other such necessities, as well as anything else you feel you might need. 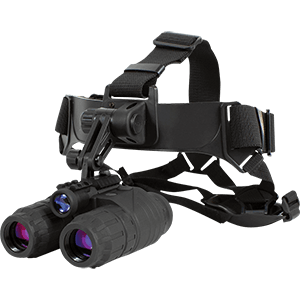 As for camp gear, most of it tends to be an absolute must-have any time you plan on surviving a zombie attack in the wild for any extended period of time. Still don't know what you need? Browse the Zombies Playground and its excellent Survive A Zombie section and little by little, you'll familiarize yourself with a variety of useful and helpful items, all while slowly figuring out what you'll need, and what you won't need, whenever zombies rise in your neighborhood. In the event of an emergency, such as the zombie apocalypse, you and your loved ones may have a small window of time to escape the hoard, so you will want all of the survival supplies you need in a ready to go pack. Zombies Playground carries a selection of fantastic bug out bags, also known as BOB kits, go bags, bail out bags, 72 hour kits, INCH bags, and preparedness bags, among other names. 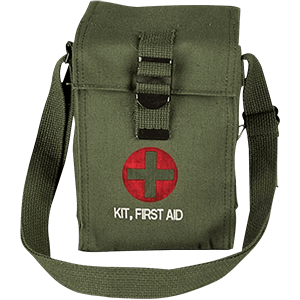 Our tactical grab bags and survival kits allow you to store evacuation and survival supplies in a portable pack. 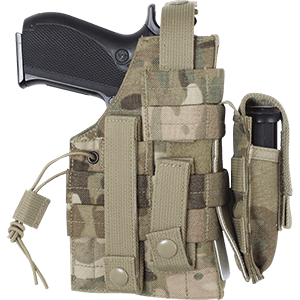 We offer concealed carry duffel bags, tactical convertipacks, and emergency kits that you can use to create your personalized kit. 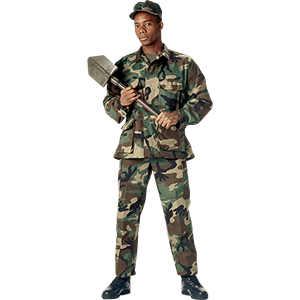 Do not be caught unprepared during the start of the zombie outbreak. Instead, increase your chances for survival by choosing one of the high quality bug out bags that you can find here at Zombies Playground!